As I am writing a Severe Category 5 Cyclone is about to batter into North Queensland. Here in our little corner of the Commonwealth, the rain has finally stopped. 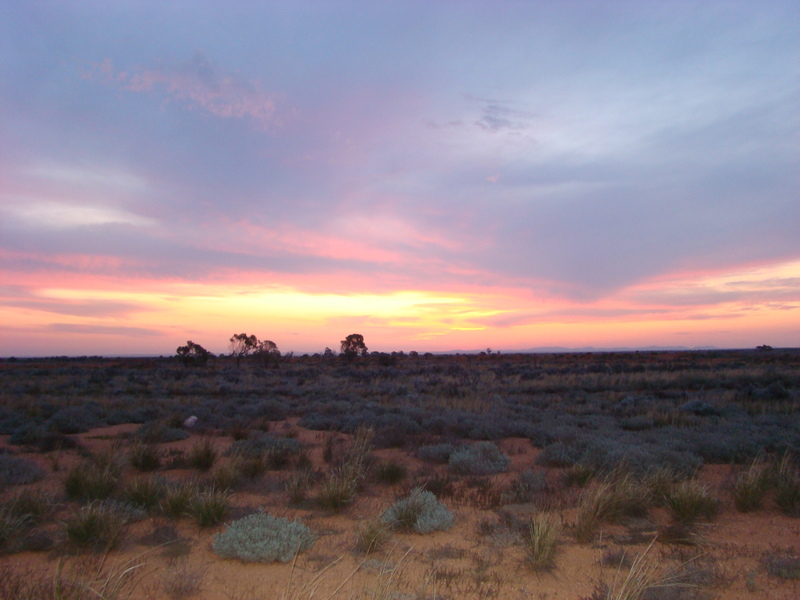 I have been out doing some stuff for the RFDS and on the drive back to the house, I could actually see the stars – which means, no rain clouds. This weekend will be a very busy weekend between RFDS and the Church I probably wont sit down much before 4pm Sunday after we put the Moderator on the aircraft to return to Adelaide. I have a trailer load of stuff waiting to get taken down to the dump and it’s been waiting for the best part of a week now. I hope to be able to get it attended to on Monday morning. Herself is still loosing blood, still tired but she keeps going on. Nothing else for it, really. We are still waiting to see the specialist and I have a feeling I may have to take her to Adelaide for that. In May I have to be in Adelaide for most of a week to attend the State Assembly, then I’m fairly free until early June. I should be there twice in June, but I have the suspicion that I could develop a bit of a cold for one of them. I had thought of going to the Andrea Bocelli concert in September and then I had a look at the ticket prices and by the time I pay transport and hotel bills I would not have a lot of change out of $1100 and I really cannot justify that. I’m not being a cheapskate but $1100 for a two and a half hour concert is really not justifiable. Yes I could get very cheap tickets and I suppose people will, but it seems pointless to me to go to a concert and be so far away from the stage that you need a telescope to see it. It’s Australia! The Category 5 cyclone was downgraded to 4 -3-2-1 -severe tropical storm, which caused some damage, but, thankfully, not as much as was expected. There was damage to power lines, trees and some structural damage, but mostly heavy rain and flooding. Thankfully, also, the weekend is over and I can sit down. 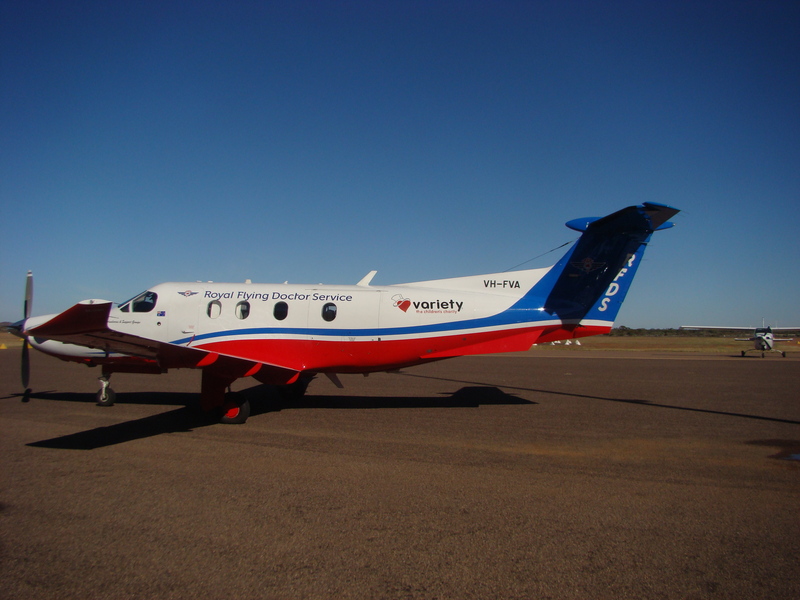 It was a hectic three days starting with an RFDS function on Friday, then all day Saturday – 10am – 8pm and from 9:30 Sunday until 3pm. And to round it all off, we had the entire clan for dinner on Sunday evening. This morning I did, finally, manage to get the trailer emptied, so it’s all ready for use again. are made is if the dog changes ownership and the registration has to be changed. Other than that – it’s for life. Next month I have to spend a week in Adelaide and have been looking for a hotel. Normally I stay in the same place, but on this particular occasion, it has been decided to divide the Assembly- two days at one venue, two days at another – stupid idea if you ask me!! So I was looking – on line – for a place somewhere between the two. Was asleep and just after midnight (00:22) I had a telephone call from a Holiday Inn who wanted to talk rates with me. I was not impressed and it took me a while before I settled down and got back to sleep. Guess where I wont be staying?? But after all that I would seem that the best course of action is to do nothing and go where I generally go and put up with the extra traveling for the two days. Still think it’s a silly idea and something we have never done before. I do hope it’s not setting a precedent. I have two RFDS functions this week – one tomorrow (Wednesday ) and one on Saturday. Tomorrow should be a fine day but not so sure about the weekend. Thursday and Friday I hope to get some work done in the garden. I have not, as yet, ripped out the dead plants, but I will tomorrow. After that I think I really need to decide if it is worth continuing this struggle. – I think the “Black Thumb” has come back again. Sometimes all I have to do is look at a plant and it goes into self-destruct. I think it’s a talent ! !